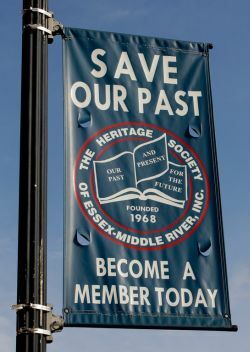 The Heritage Society of Essex & Middle River, Inc. is an all-volunteer organization, relying on the generous donations from individuals like yourself to pay for operating costs. 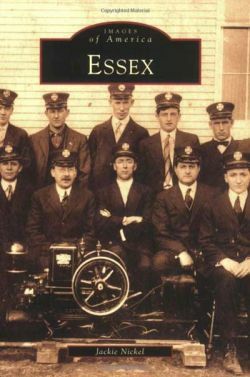 Please consider joining us as a member go to help keep the Best-kept secret in Essex going strong for future generations. Our meetings are held the first Thursday of every month at 7 pm and last approximately 60 minutes. 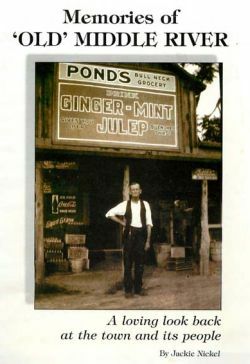 that pertain to the community and business history of Essex and Middle River. 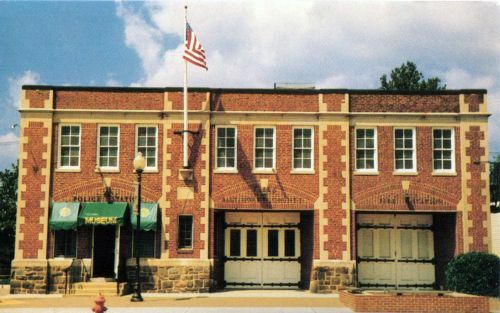 Call us at (443) 579-5266 or email essexmuseum@gmail.com if you have historical memories or items to loan or donate.